Manuel Arellano earned his degree in economic sciences from the University of Barcelona, and went on to complete a PhD at the London School of Economics. He returned to the LSE as a faculty member between 1989 and 1991, after lecturing at the University of Oxford (United Kingdom) from 1985 to 1989. 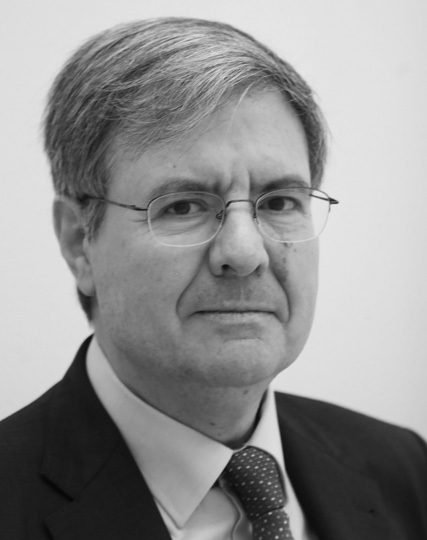 He is currently Professor of Economics at the Center for Monetary and Financial Studies (CEMFI) of Banco de España. In 2013 he served as president of the European Economic Association, and in 2014 held the same office in the Econometric Society, of which he is a Fellow. A former editor of the Review of Economic Studies and coeditor of the Journal of Applied Econometrics, he co-chaired the World Congress of the Econometric Society in 2010. He has researched extensively in econometrics, labor economics and the analysis of panel data, and in 2010 was listed as a Highly Cited Researcher by Thomson ISI. He serves on the Scientific Council of the European Research Council (ERC).